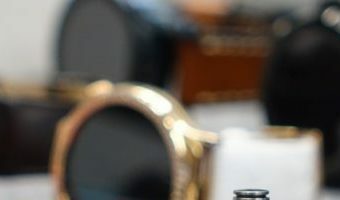 It was an up and down week for fans of Wear OS with the news that Google may launch the oft-rumored Pixel10% smartwatch market share in the US last year. But, if you are a glass (Oops, probably shouldn’t mention Glass in a Google wearables post.) 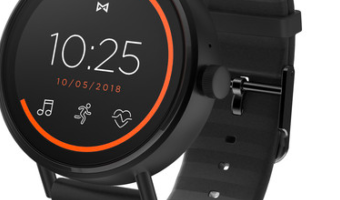 is half full sort of person, that doesn’t sound that bad considering the lack of hardware support from Qualcomm and the horrendous misstep that was Android Wear 2.0 in early 2017. 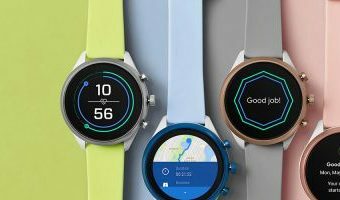 With those factors in mind, it seems frankly astounding that Wear OS has managed to maintain that kind of market share and it’s hard not to imagine that barring Google abandoning the platform entirely, the only way to go is up. 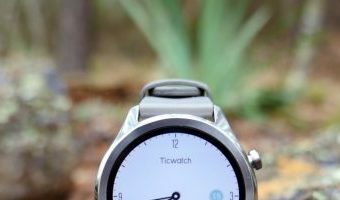 Assuming that Google isn’t going to simply drop Wear OS like a messaging app and take a look at how, or if, Google can turn things around. 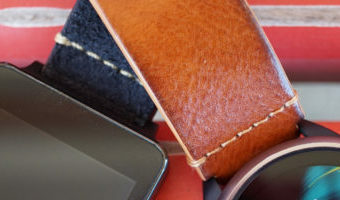 We can look at the Pixel line of smartphones and conclude with reasonable certainty that a Pixel Watch offering from Google is unlikely to single-handedly turn around the fortunes … [Read more...] about Can a Pixel Watch save Wear OS?